Your search for the Best Corporate Trainer in Kerala / India will end once you meet Shamim Rafeek. 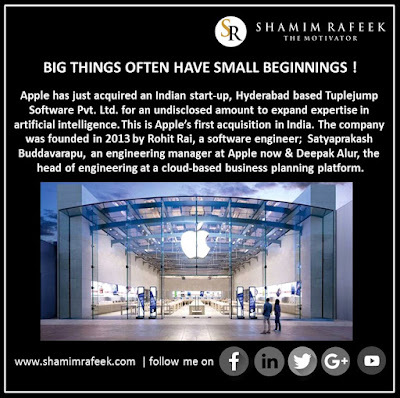 Shamim has many achievements to his credit gained over a period of 23 years of experience in Leadership Development, Sales & Marketing, Business Coaching and Corporate Training. 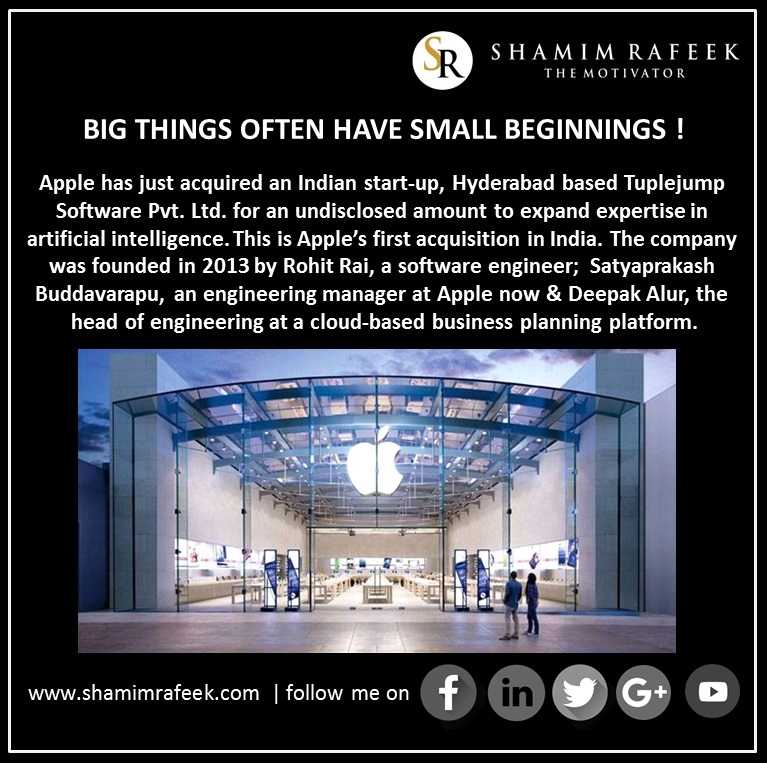 As a certified coach, Shamim has coached over 2000 plus entrepreneurs across the globe. He broke new ground in experiential training and coaching and his brand of Winner in You Training & Coaching Services is the result of those pioneering efforts. His programs have transformed the lives of 3,00,000 plus participants the world over, helping each individual increase his/her output, achieve personal goals and thereby, ensure organisational growth. He has addressed more than 1,000 forums as Key Note Speaker and is undoubtedly one of the best Key Note Speakers in India. Indian Society for Training & Development (ISTD) awarded Shamim Rafeek as the “Best Trainer of the Year 2016” and "Ente Samrambam" Magazine awarded him as the "Best Entrepreneurship Coach 2018". With 700 plus brands in his client list, he is rated as the Best Corporate Trainer in Kerala. He is a much sought after Motivational Speaker.